A federal magistrate has issued an order granting the FBI permission to access the data on an Apple iPhone belonging Syed Rizwan Farook. He is a terrorist suspect in the San Bernadino shooting on Dec. 2, 2015, which claimed 14 lives. That should be the end of it, a simple legal document allowing a law enforcement agency to access evidence of a crime. This evidence may also lead to additional confederates or uncover further terrorist cells. That sounds like a reasonable request until you think the implications through to their logical conclusion. The FBI has asked Apple to build an IPhone OS with the security features turned off. With a copy of this OS, the FBI would not be limited to accessing the data on just this phone, but to any phone. Should a copy of this operating system make it into the wild, into the hands of a rogue law enforcement officer or intelligence agency, it would have significant security and privacy concerns, globally. Part of the problem with this issue is that neither side is viewing it from the other's perspective. Apple views this request as a significant security and privacy issue with wide ranging implications for its customers and society as a whole. The FBI views this request as having limited impact and being narrow in scope. The problem for the FBI is that they are now living is a post Edward Snowden world. Governments as a whole do not have the level of trust they once enjoyed, in particular, in the US. The FBI certainly has the resources and capability of writing the hacked IPhone OS on their own. The question becomes, “Why isn’t the FBI simply asking Apple for the data from the phone?” From Apple’s point of view, does this begin to look like a slippery legal slope down the path toward reduced security functionality of any product a law enforcement or intelligence agency might wish to access? 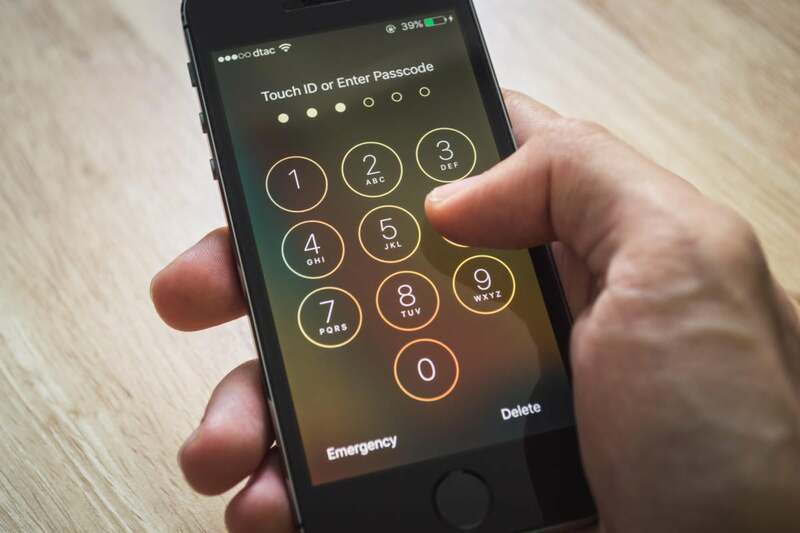 The US government has spoken often of its desire to see the reduction of encryption capability for electronic devices in the civilian market. Richard Starnes has over twenty years experience and has served in executive and senior information security management positions, in the US and the UK. He has also served as a cyber and financial crimes investigator in law enforcement. He holds a Master of Information Security from Royal Holloway, University of London and a CISSP certification.